Frederick E. "Fred" Horn, 72, of Cogan Station, passed away unexpectedly after his long battle with Parkinson’s on Saturday, September 1, 2018, at UPMC Susquehanna Williamsport. Born Aug. 27, 1946, in Williamsport, he was a son of the late Richard C. Sr. and Eleanor E. (Kinley) Horn. Fred was a graduate of Williamsport High School and was a member of Quiggleville United Methodist Church. Following graduation Fred began working on the family farm in Quiggleville where he was a farmer all of his life. He loved being a dairy farmer, raising corn and his John Deere tractors. Fred was a New York Yankee’s and Penn State football fan, and enjoyed Williamsport High School basketball. In his younger years he enjoyed bowling and was a member of a church league at Harvest Moon. Surviving are his two brothers, Richard C. Horn Jr. (Sherry) and Scott L. Horn (Josenna); a sister, Teresa R. Bartley (Bruce), all of Cogan Station; seven nieces and nephews, Brenda Yahner (Chris), Jeff Horn (Jennifer), Amanda Theriot (Howard), Gretchen Lozano (Tim), Rachel Merritt (Ryan), Megan Longenberger (Kolby) and Brandon Bartley (Rachel); ten great-nieces and great-nephews, Tanicia, Tanya, and Emily Cunningham, Gabrielle and Bailey Horn, Josephine and Leland Theriot, Allison and Eva Lozano, and Blaine Longenberger; an aunt, Doris Dorgan, of Plainwell, Mich., and many cousins. 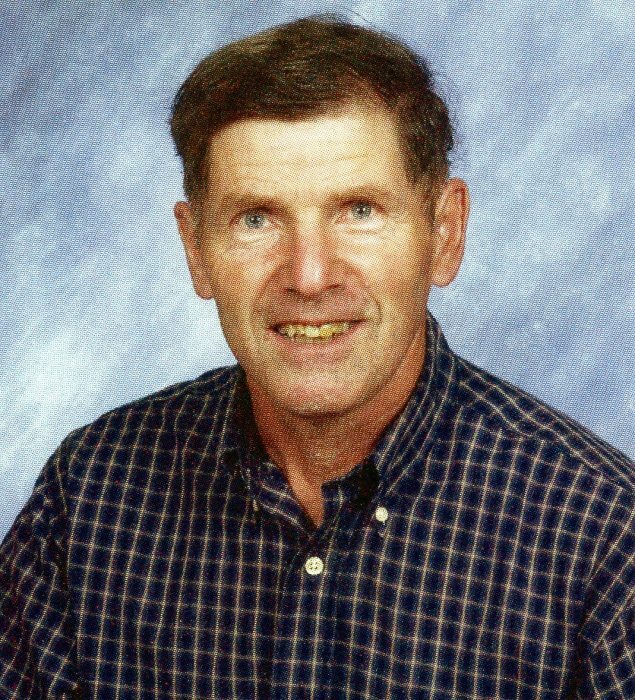 A funeral service to honor the life of Fred will be held noon Friday, Sept. 7, at Quiggleville United Methodist Church, 2079 State Route 973 W., Cogan Station with the Rev. Dr. S. David Simon officiating. The family will receive friends from 11 a.m. until time of service at Quiggleville United Methodist Church. In lieu of flowers memorial contributions may be made in Fred’s name to the American Parkinson Disease Association, 135 Parkinson Av., Staten Island, NY 10305 or at www.apdaparkinson.org.